Headbanging – What it is & How You Can Avoid It! Headbanging is coaster enthusiasts definition of being on a ride with a harness and when your head bangs on the harness during elements of the ride which is very uncomfortable and can ruin the ride. A lot of people think that it is not avoidable, but actually, it is. Normally, it only affects people who are of a certain height or affects certain elements on rides. It affects a lot of kids and teens. It is very annoying because it normally gives you a headache after the ride and is not a fun experience! 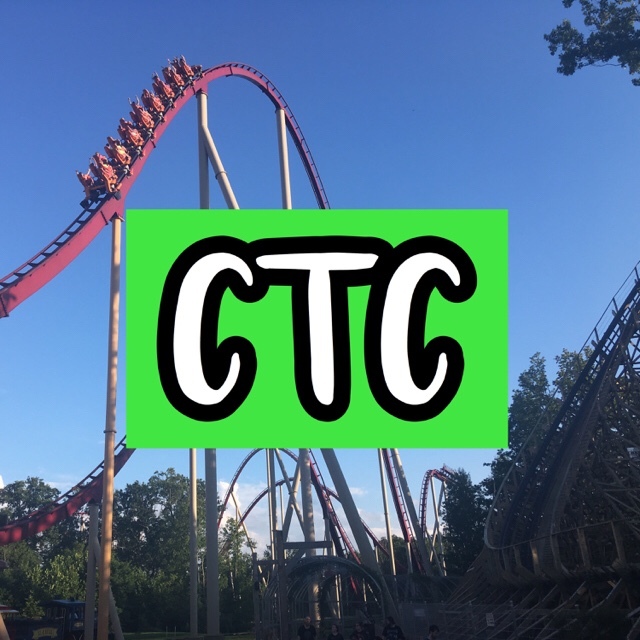 I have researched online and found a few tips to avoid it and have personally tried most of them and also asked a few other coaster enthusiasts my age to try them! We found that none of them work. So, I started trying a few tricks of my own on some of the rides at Cedar Point! I have tried a lot of my own methods and found only one of them to work! The method is to bring your head over the hand bars and over the harness and keep it there during the ride and you won’t experience much headbanging! In the loading area of most rides, they tell the people in line to keep your head back, which gives a lot of headbanging! I hope this helps people who have this problem and if it does, make sure to leave a comment down below saying if it helped and how your experience trying it was! If you have your own method, make sure to also leave a comment and I will see if it works and possibly make a second addition of tips for head banging! NextPipe Scream at Cedar Point – A Debate on Why It’s Not a Coaster!